DAP Audio FL41-60 High quality patch leads. These leads are constructed from high quality low noise cable. 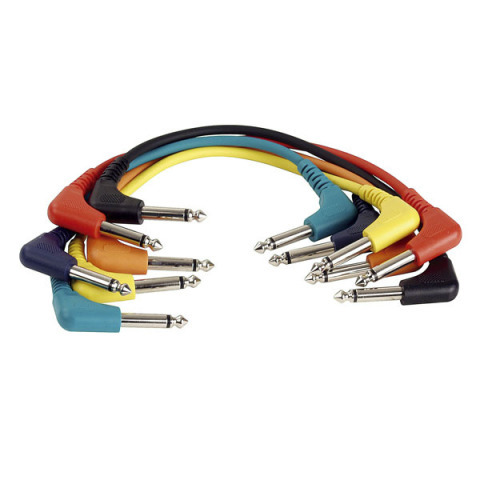 Contains six coloured leads terminated with heavy duty moulded ¼" 90º mono Jack plugs.